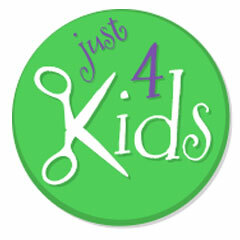 Just 4 Kids Salon & Birthday Party Boutique is Hoboken’s first and only salon and spa just for children! 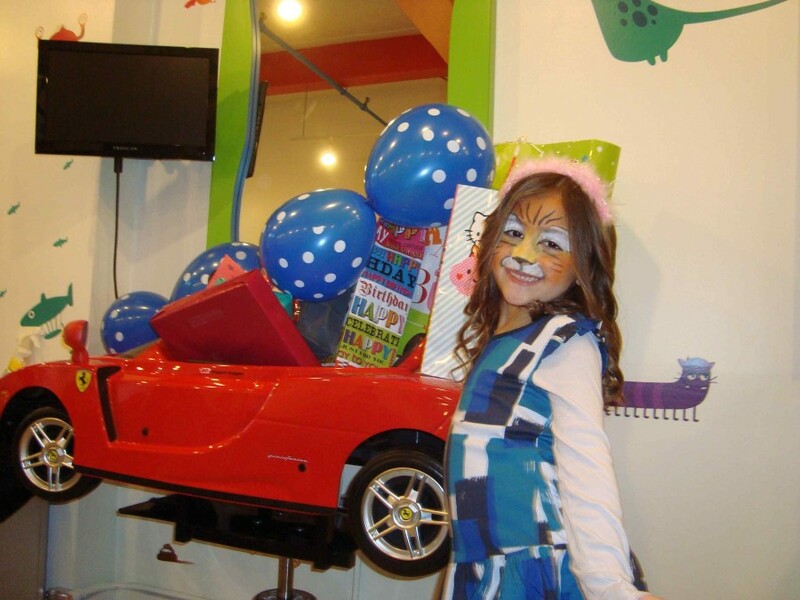 Our kids’ salon offers haircuts, manicures, pedicures, birthday parties and more! Give us a call to learn about all our services. We also specialize in offsite lice treatment removal. Check us out on Facebook for more information or to book a birthday party package! Our new website is now online! Check us out and book an appointment online, today! 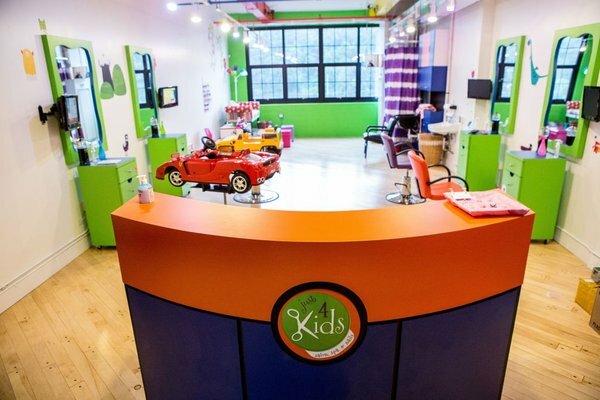 Just 4 Kids Salon & Birthday Party Center started in Hoboken out of utter need. The town has quickly changed from a singles hotbed to a haven of young metropolitan families. Surprisingly, there were no salons or spa services available exclusively for boys and girls. We saw an opportunity in the Monroe Center and its free parking lot to provide a valuable service to young and trendy Hoboken families. Shortly after opening, we added the day spa and started offering manicures, pedicures and facials. From there, we realized the opportunity to offer kids birthday parties, so that’s exactly what we did! 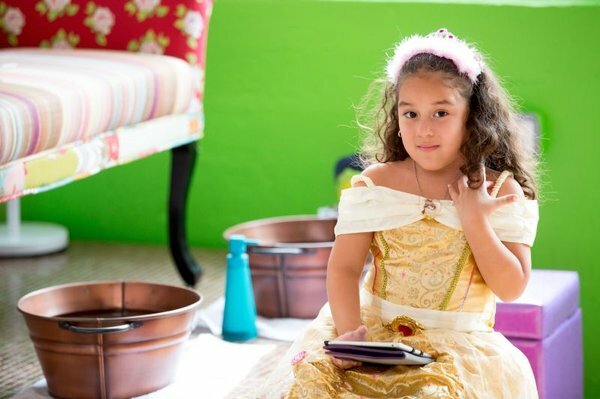 Our birthday party packages are fun, entertaining and incredibly creative! Our boys and girls parties can be customized with lots a valuable add-ons. Finally, Just 4 Kids has teamed up with local schools to become the number one lice treatment and lice removal experts in the area. We perform a discreet, offsite lice eradication service, and help to restore order to frantic families.